It’s simple: PartnerShip helps you ship smarter and stay competitive. It’s what has kept us strong for nearly three decades: the relentless drive to be your connection to simple and affordable shipping. Working with PartnerShip is like having the benefit of your own dedicated shipping department without the expense of having your own dedicated shipping department! Our huge network of carrier partners, strong industry relationships, and shipping expertise gives you peace-of-mind that only comes from working with a trusted partner. With PartnerShip, you ship smarter, stay focused on your business, maximize your productivity and stay competitive. That’s a powerful competitive advantage. 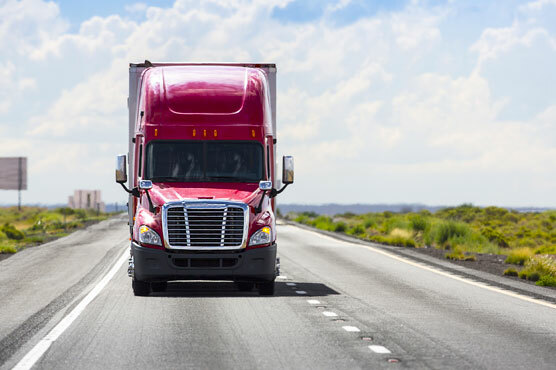 We provide shipping services to over 20,000 businesses across North America by developing meaningful partnerships with our carrier and our customers. We work with only the best national, regional, and local carriers, just like you, so become a PartnerShip carrier today. PartnerShip has invested heavily in shipping technology to better serve you, and for you to serve yourself. We provide complete visibility into all of your shipping from pickup to delivery. It’s another way we help you ship smarter. Our shipping technology gives you visibility into all of your shipping and lets you help yourself, but rest assured, there is an entire team behind the scenes working to ensure that you ship smarter and stay competitive.